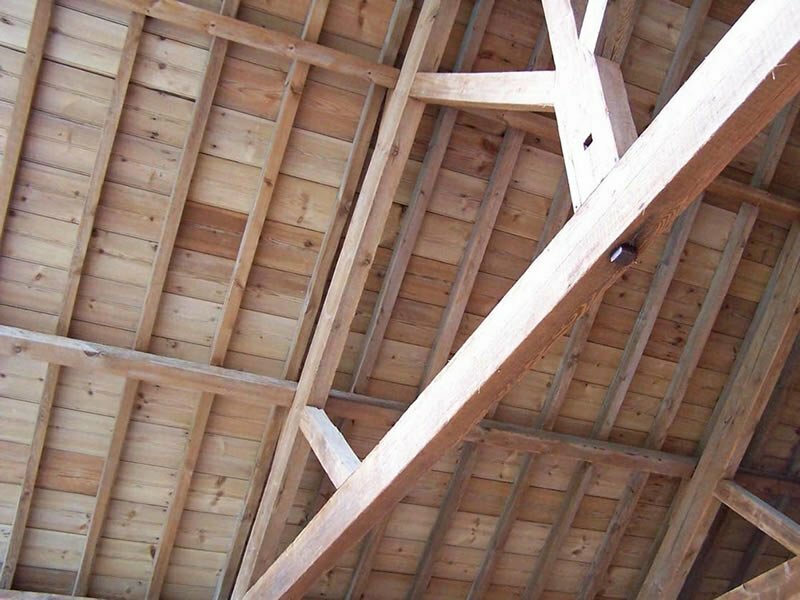 Wrenwood Renovations is a family-run business headed by Simon Osborne who started in the industry some 32 years ago as a young apprentice carpenter at the age of 16, working in Wales. 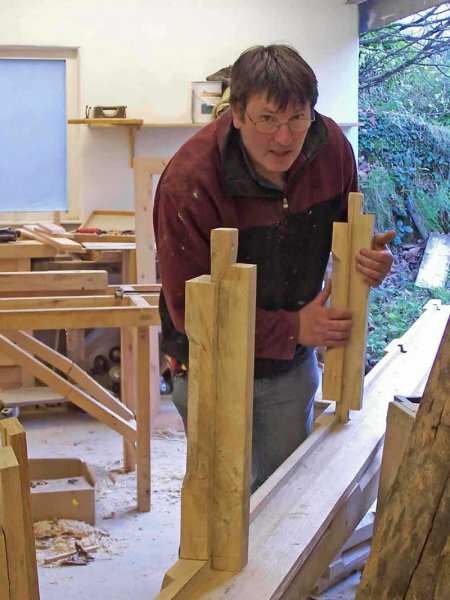 A couple of years later, he moved to Devon and found work as a self-employed carpenter on large building sites. It was here that he learnt about the building trade and saw, first hand, the building industry at work. But after a number of years, frustration grew at the lack of organisation and standards of quality, so he decided to set up his own building company. Work steadily increased as his reputation spread. More extensions and new builds flooded in. 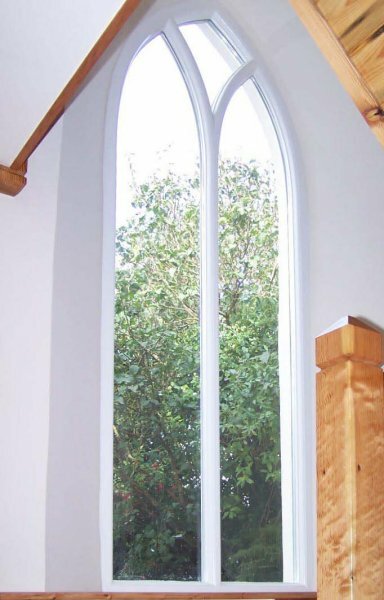 But it was when renovating a tiny 200-year-old cottage that Simon developed his love of old buildings – an enthusiasm shared by his wife, a potter and designer. They moved to a derelict barn that proved to be an inspiration and turning point. 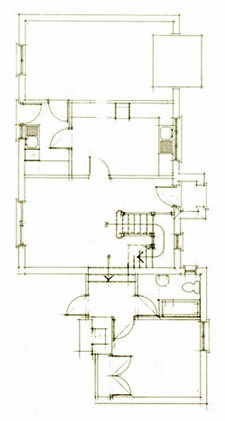 Barn conversions now equate to a large part of the business. 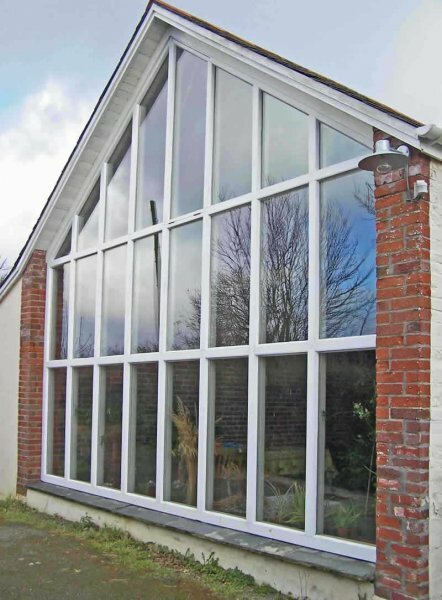 The Osbornes have a wide experience of both modern and traditional buildings and their work with both has ensured that they have a deep knowledge and understanding of how to blend new with old, retaining the essence and character of buildings, yet ensuring a modern, comfortable, living environment. 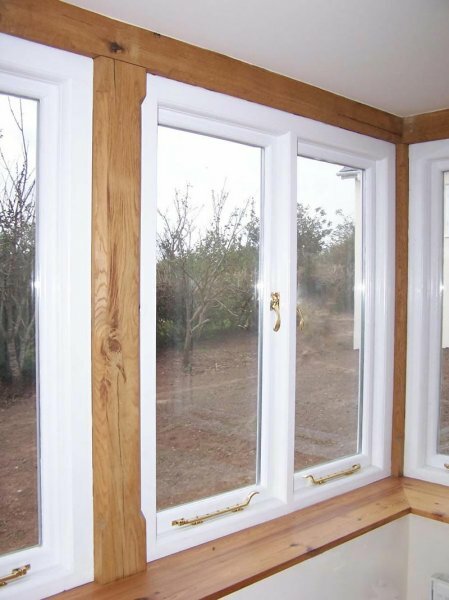 Wrenwood Renovations is based near Bradworthy in North Devon with a large Joinery and Carpentry workshop equipped to produce all the necessary bespoke items wanted in the home from A-Frames to Stairs, Windows, Doors and Kitchens and all the smaller items such as Cupboards and Shelves. 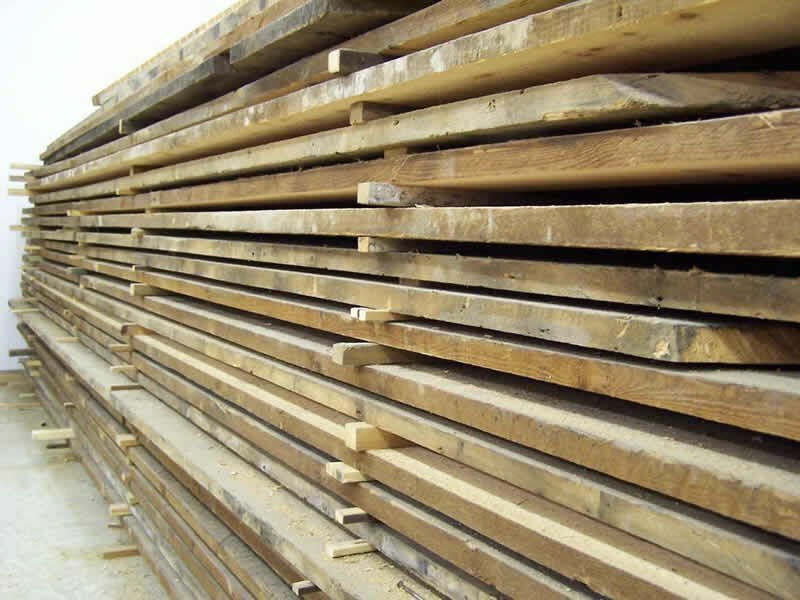 We are conscious of acting responsibly to help protect the environment so with this in mind we use as much reclaimed wood as possible and have recently planted 26 acres of broadleaved English woodland. 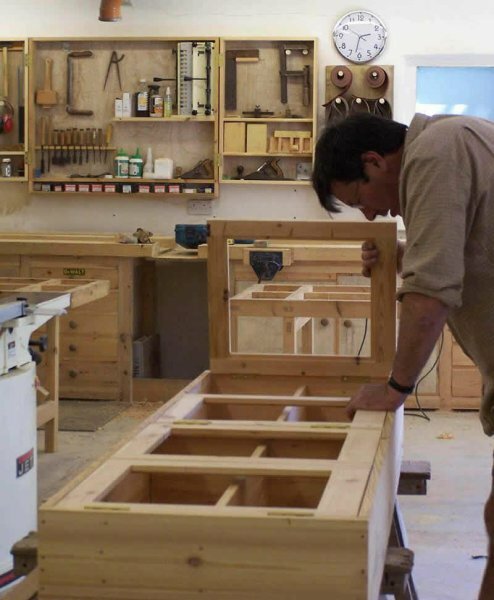 We pride ourselves on our flexibility, diversity, quality and design and are only too happy to listen to your ideas and take on all aspects of internal and external bespoke joinery. Please call us on 07814 735702 for a chat.